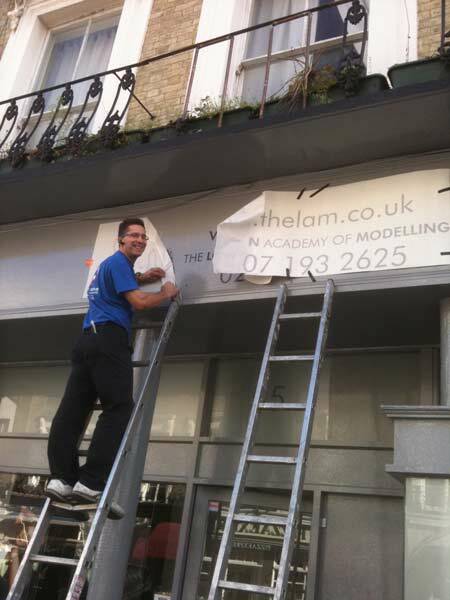 Looking for a London handyman? If you are looking for a London handyman, carpenter, odd job man, home maintenance services firm, then you have come to the right place - London Handyman, specialists at maintaining or improving your home, making things work and saving you time, money and frustration! 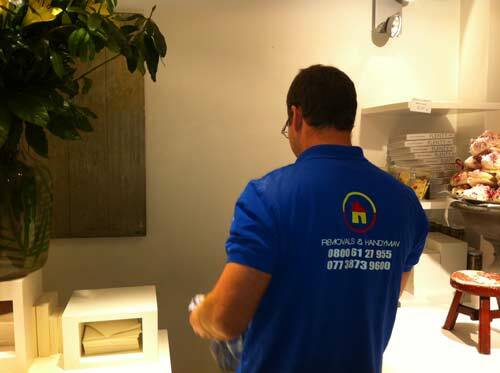 We are your one-stop shop for handyman services in London - we offer a free site visit to diagnose the problem, then produce a written quote for you on the spot and start work from the moment you want us in, complete the work in record time, clean away all our mess and even give you phone call a few days later to ensure that your our work was to your satisfaction...all inclusive within our price. 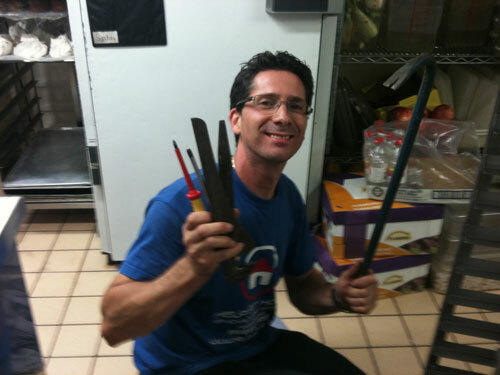 A good London handyman is one of the most valuable contacts a home owner or even tenant can have in their address book. Social trends would have it that the population is becoming lesser and lesser skilled in the matters of tangible, brick and mortar task as our time and utility is being taken away with the vanities of consumerism. Thus we have seen the prevalence of London handyman services take off like never before, even with the emergence of flat pack mass marketers like IKEA, handymen are on the rise even with specialist flat pack assembly services. In London you will find a handyman readily, there are many of us - but how do you pick the right person? We'll firstly, you may want to confirm that they are indeed a local London handyman - because it's not so handy when the problem they came to fix goes wrong again and you're charged with a substantial call out fee for them to return from Hertfordshire for example. Find out their credentials, ensure you are talking with a professional handyman and not an amateur who may leave you with an even greater liability. Ask for references and follow them up for your own peace of mind. A general handyman for hire of good quality will be able to provide you with portfolio photos or pictures of him in action also. Whilst London handyman prices will vary, transparency is key when comparing like for like, make sure you ask all of the relevant questions like are these hourly rates? Do I still pay you if you don't fix the problem? Merely looking for a cheap handyman will probably mean there will be a compromise on quality. Asking for a handyman pricelist might not go very far as most charge by the hour, but ask as you might just get what you ask for. Handyman quotes from Help At Home Group are clear, concise and accurate. We don't benefit from confusing our customers so we keep all of our language simple and to the point. London with it's disparate districts is a hotbed of self-employed handymen covering their localities with useful services like plumbing, carpentry and electrics. Although based in White City, Shepherd's Bush we often have call outs to locations such as Islington - (well known for cocktail parties and Finger Buffet, London Bridge, Tooting and many other places. A carpenter is a versatile, skilled professional who can add much interior and exterior finesse with very little effort. 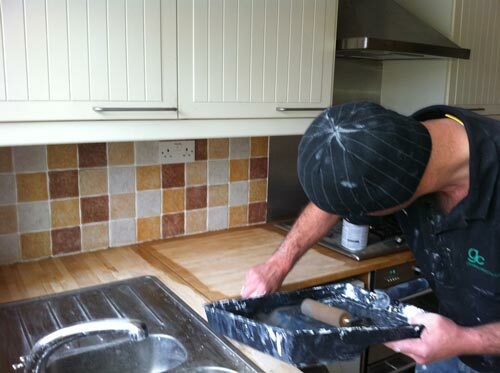 Anything from doors, to furniture OR bannisters to worktops can be the professional domain a handyman carpenter. Our local professional carpentry services are ideal for any homeowner or tenant (residential or business) based in the London area who wants to upgrade any wood-based feature of their property. 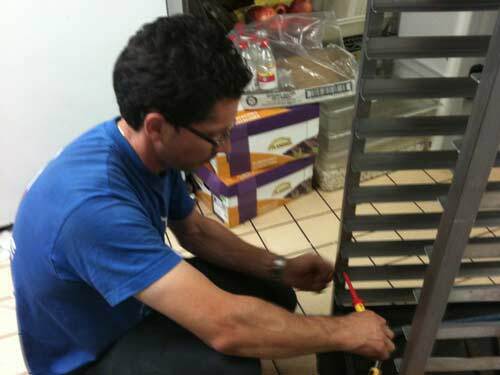 Our self-employed handymen are master craftsmen with years of experience, with a long line of successful projects behind them. We provide custom-made, bespoke furniture to fit any corner of your home or premises and we also very affordable, but by no means are we cheap carpenters. Our loyal customer base love our transparency on our carpenter prices, carpenter rates and for those of you who are yet to use our services why not try our FREE carpentry quotes...you'll find our hourly rates most reasonable, no matter where in London you are based. We are especially capable in adjusting and mending furniture, we can restore vintage wodden furniture which is quite a common request across the London boroughs. Help At Home Group is a versatile odd job man London based maintenance firm, engaging in long term property maintenance contracts with established landlords, but we also stretch our hand to more ad-hoc odd job man requests. 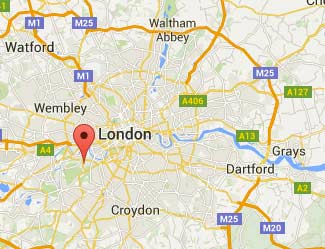 Being local to London and operating in the Greater London postcodes we are a swift answer to your frustrating household hold-ups. Things like hanging a door, sealing a window frame, installing a kitchen or bathroom, mending a shower head, unblocking a sink or toilet, removing a light fixture or fitting and replacing it with another...perhaps chandelier hanging we have the appropriate odd job man service to match. If you have a challenge which requires more than one pair of hands, of course we can oblige in sending you a team of odd job men to tackle your task.